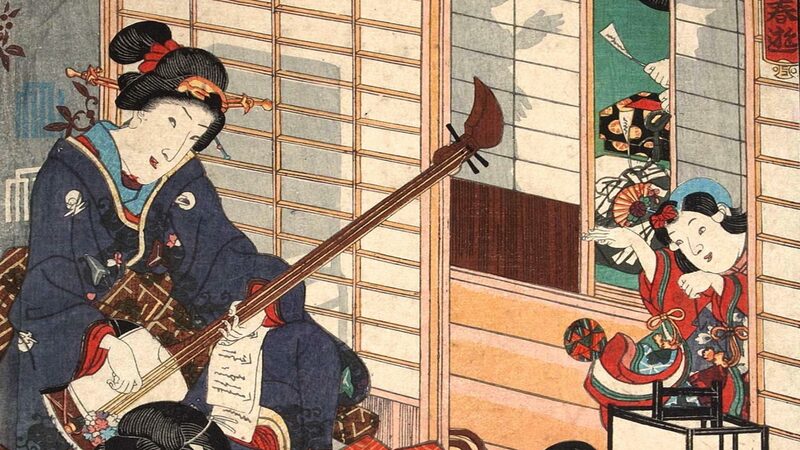 This unique seminar brings together top scholars on Japanese music from both Japan and Finland. During the presentations, we will discuss Japanese music from various viewpoints – and try to find out if we can arrive at a cohesive conclusion. You are warmly welcome to attend this special event!